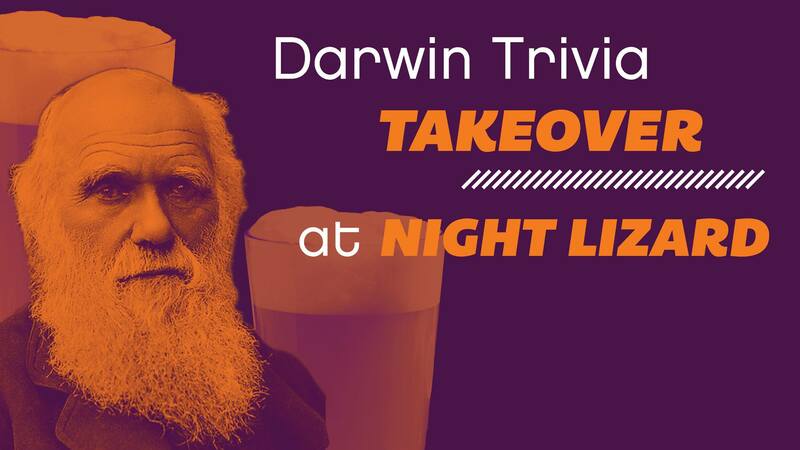 Join us at Night Lizard when the Santa Barbara Museum of Natural History takes over Trivia Night! Test your Darwin knowledge as we celebrate his 210th birthday with all Darwin-related questions. Winners are eligible for gift cards, beer, and special prizes.